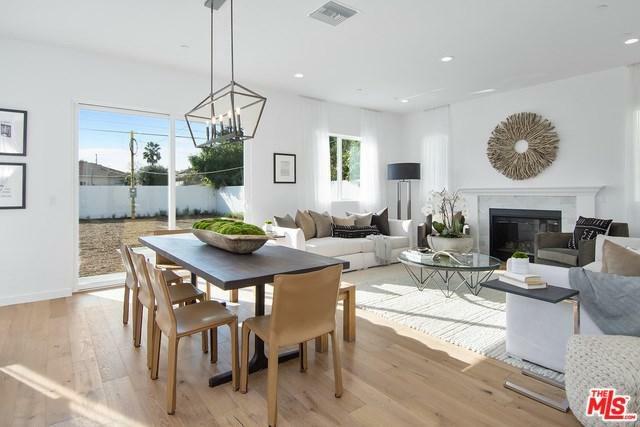 Located in Prime Mar Vista, this stunning new construction is ready for you to move in! With top-of-the-line finishes throughout, no expense was spared. 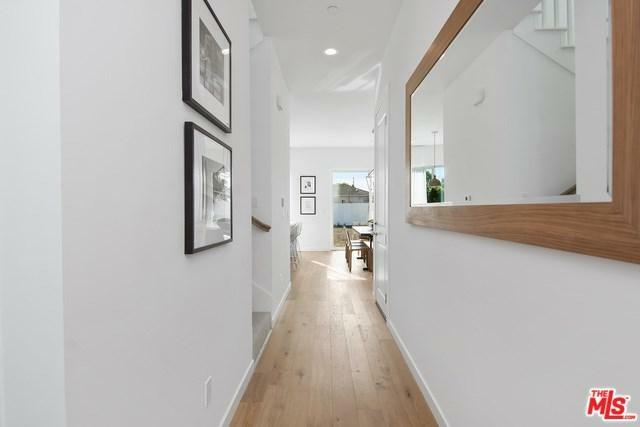 Bright and open living and dining areas anchored by a chic fireplace flows seamlessly into the gourmet chef's kitchen featuring stainless steel appliances, white cabinets, stylish herringbone tile backsplash and expansive eat-in center island. Unwind in the decadent and spacious master suite, boasting a stylish glass shower, soaker tub, dual sink vanity and sizable walk-in closet. The bedrooms have recessed lighting, large closets, and windows welcoming floods of light. Additional features include a laundry room & second level living space. 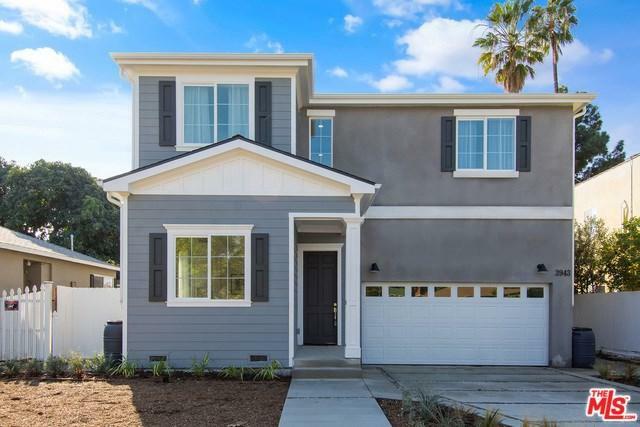 Make this your home and live centrally near shopping, restaurants, great schools and more! 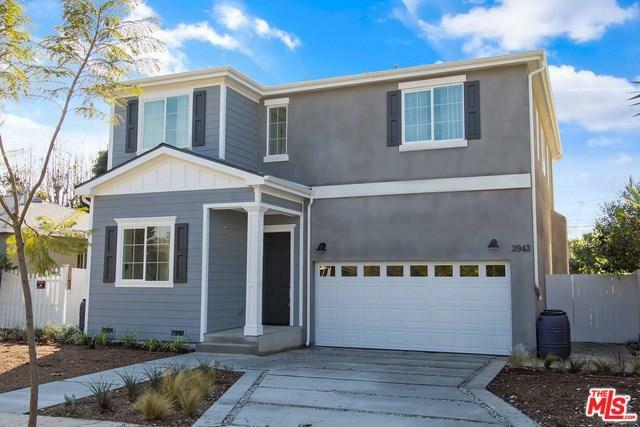 Sold by Tyler Wolf of Vista Sotheby's International Realty.